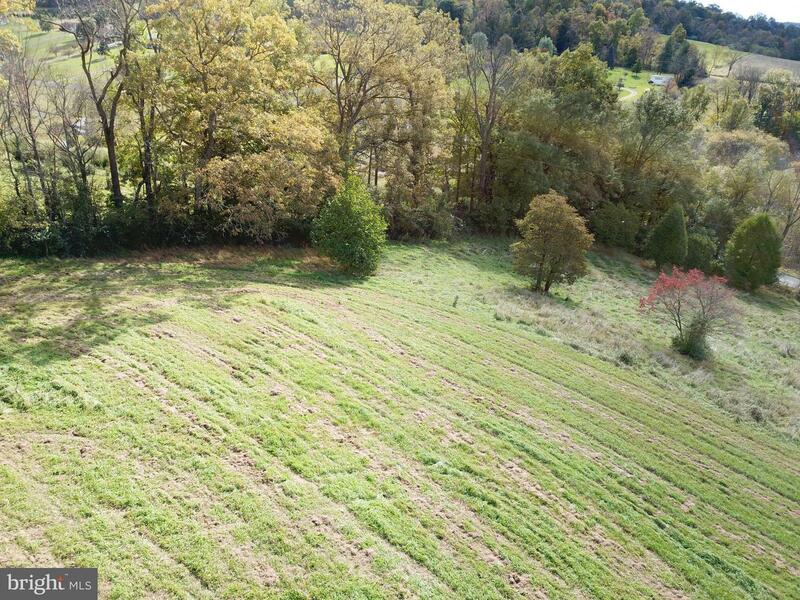 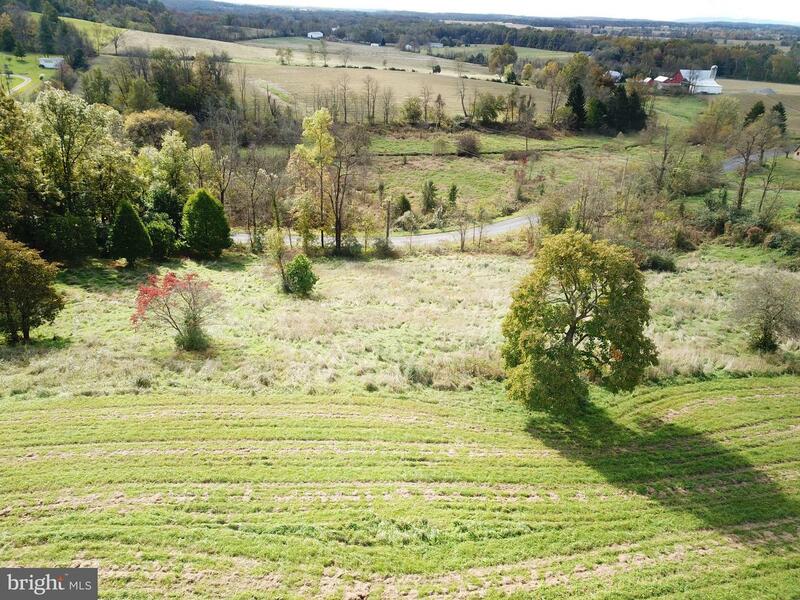 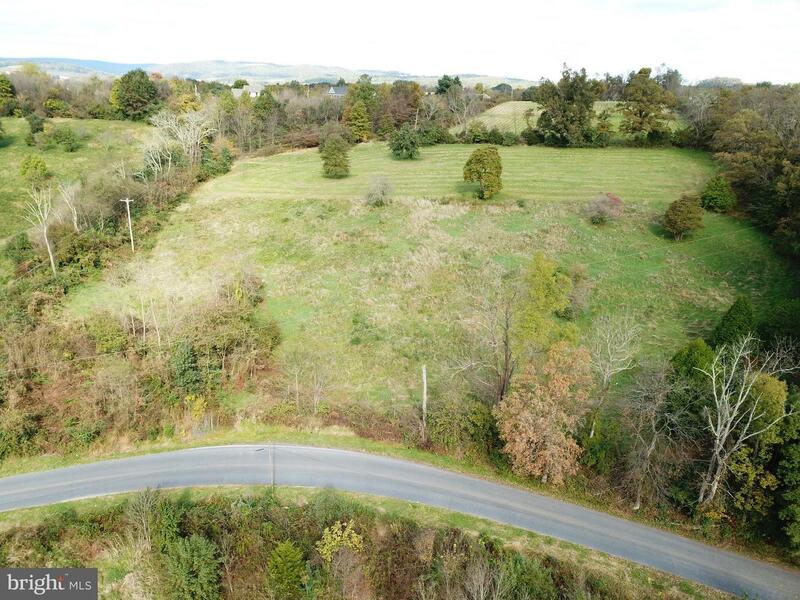 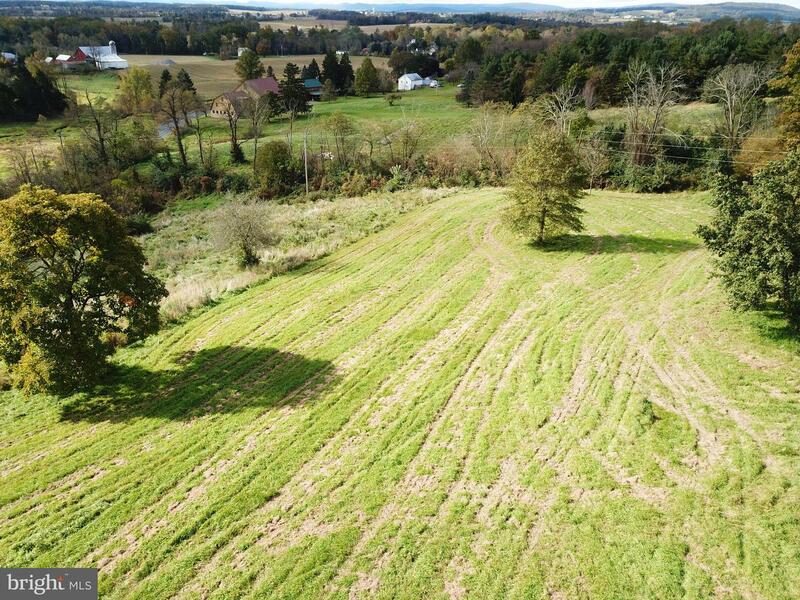 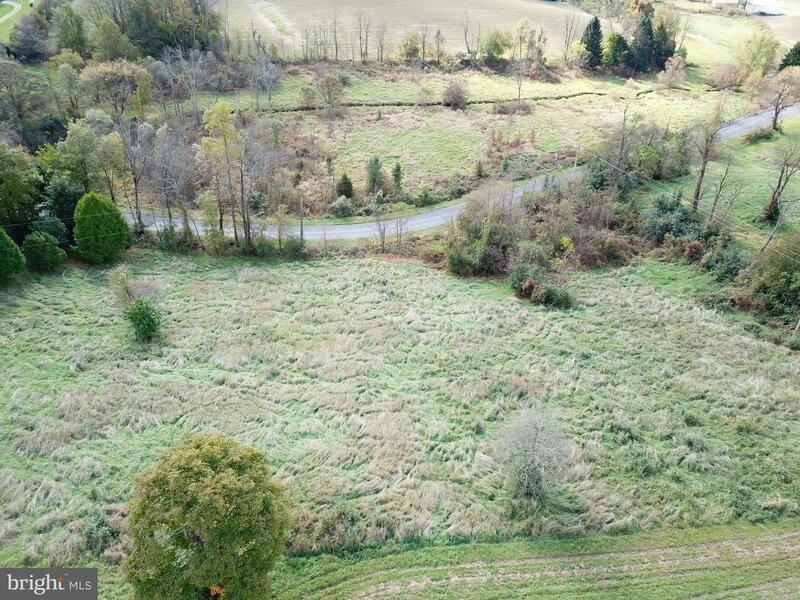 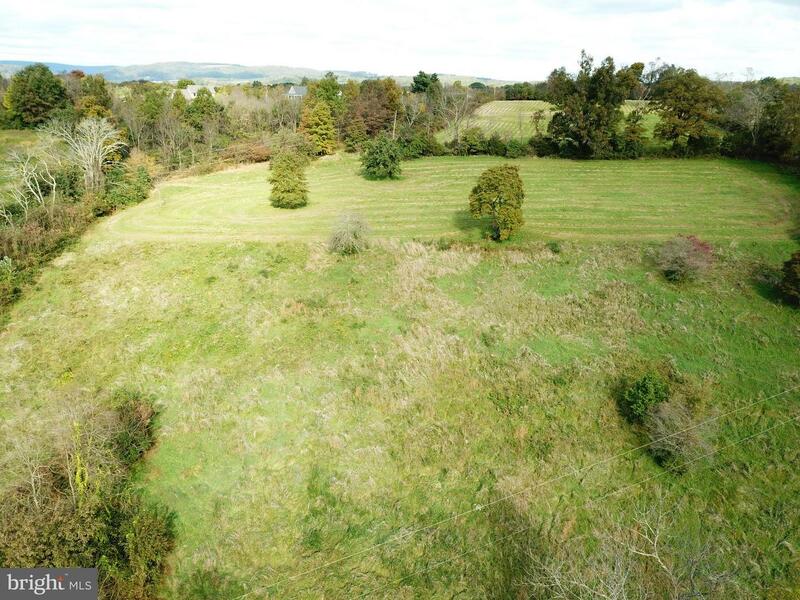 Very nice 8.4+/- acre building lot in Adams County Pennsylvania - facing south with views toward Gettysburg. 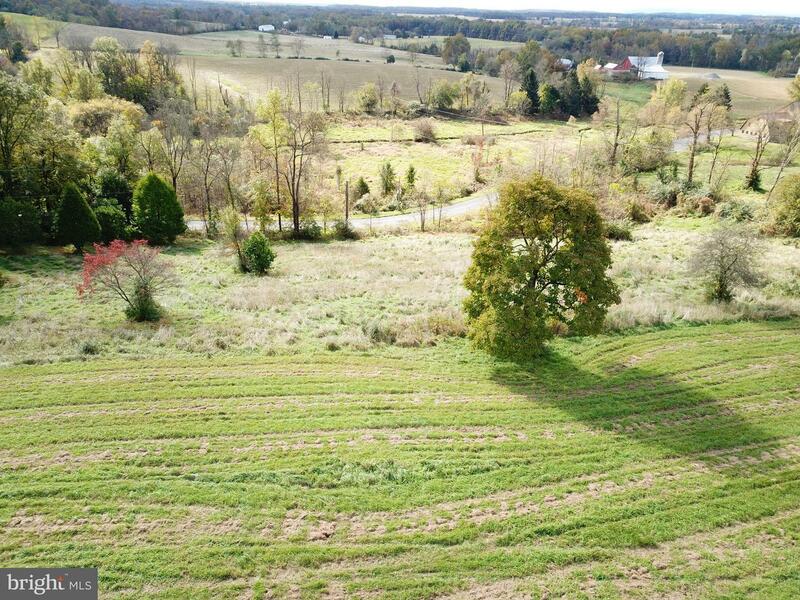 Located on a quiet country road. 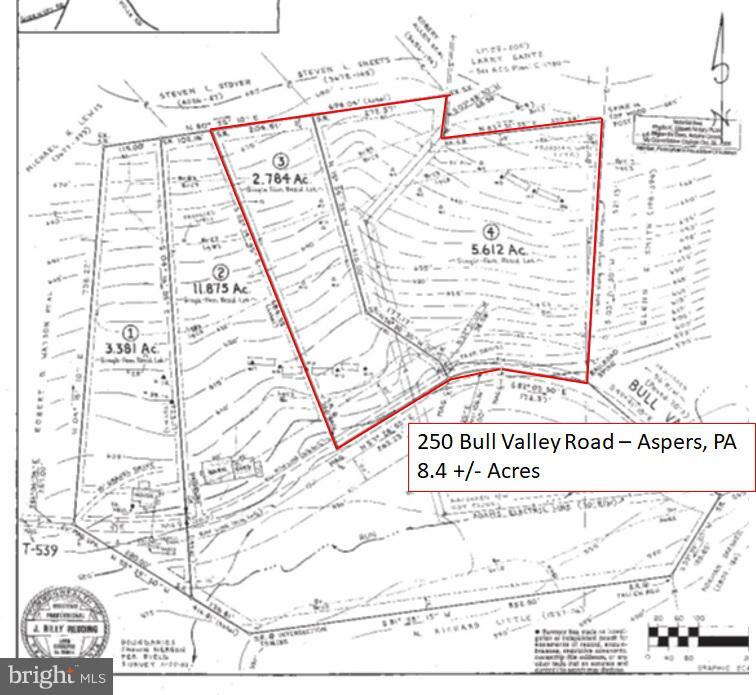 Property will not be sold until 214 Bull Valley Road is sold.